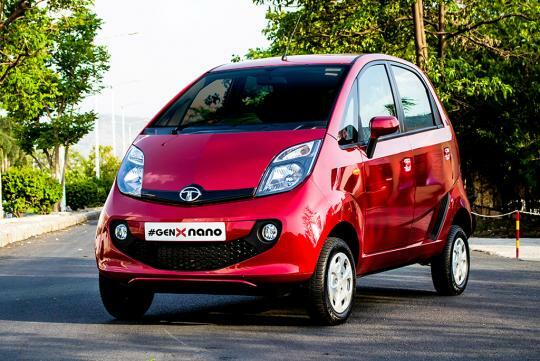 Tata's little Nano, which was born as one of the most affordable car in the world, receives an update as an attempt to move away from being too cheap. Renamed the GeneX Nano, it gets a few major upgrades, the biggest one being a new Easy Shift automated manual transmission with 'Sports' mode for enhanced acceleration and 'creep' feature for heavy traffic maneuverability and parking ease. 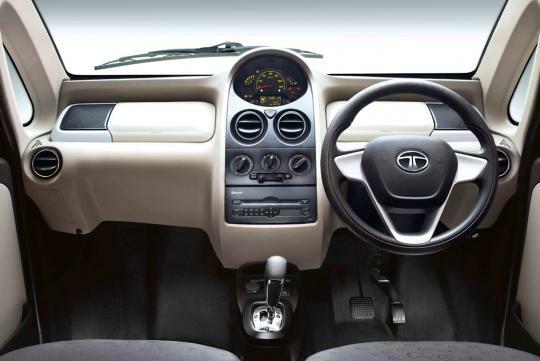 Other new features include switching to using electric Power Assisted Steering (ePAS), a larger fuel tank, a rear hatch that now opens, enhanced safety, new connectivity features and a slightly revised design. 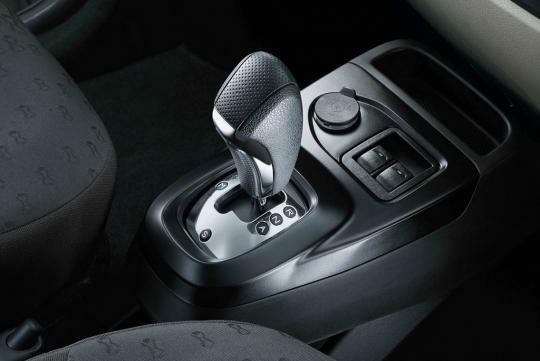 The new model can be ordered with either the aforementioned new five-speed automated gearbox or a four-speed manual. There is no change to the power unit which means the 0.6-litre 2 cylinder petrol still produces 37bhp and 51Nm of torque as before. 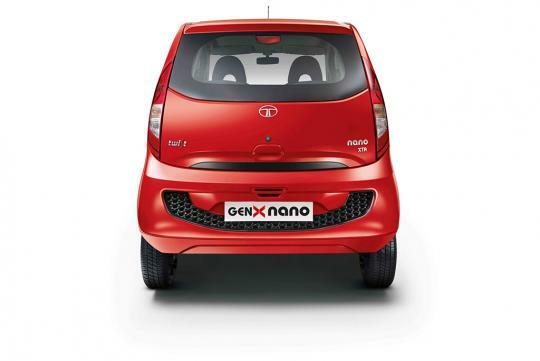 Officially, the GenX Nano returns 23.6km/L. Safety wise, the new model now features a crumple zone for front impacts while side doors come with intrusion beams to protect occupants from side impacts. An anti-roll bar has been added to improve high speed stabiltiy. 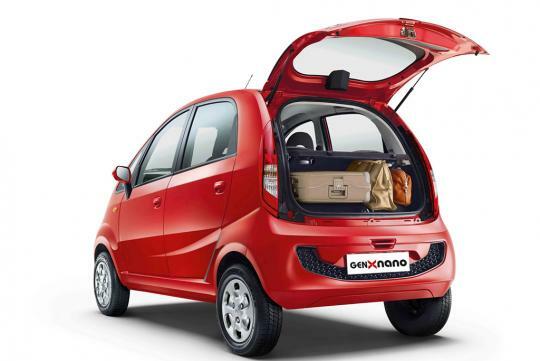 The car also has 'SUV-like ground clearance' of 180mm for India's rough roads. It is now on sale in India starting from S$4,165 for the base model. As a reference, the first generation Nano cost around $3,140 in 2012.